We are offering PVC Plastic raw material for Tanks Fabrication. 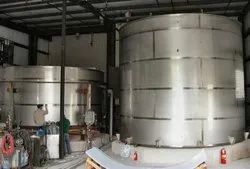 We are a reputed entity, engaged in manufacturing a qualitative array of Plastic Fabrication Tank. 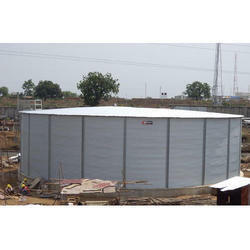 Keya Plast is the preferred choice of the customers for providing long lasting Plastic Fabricated Tanks. Provided by us in the market at a very reasonable rate, this offered range is highly preferred in the market. Its strong and durable body allows no chemical reaction that would corrode or damage the body.